Advanced Restorative Dentistry Blog How Do Dental Implant Replacements Differ From Tooth? DENTAL IMPLANTS – HOW ARE THEY PLACED IN THE JAWBONE? 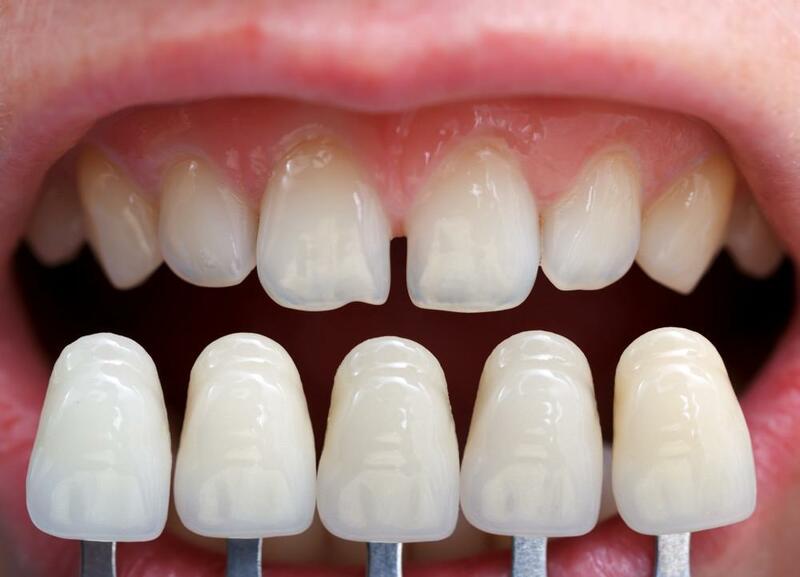 Restoring lost tooth using dental implant is a wonder. The implant bonds with the bone structure to become a permanent replacement for lost tooth root. The implant is carefully inserted in the supporting structure such that the bone tissues grow over the surface of the implant to form a strong bond. The procedure involves the use of different types of dental instruments. 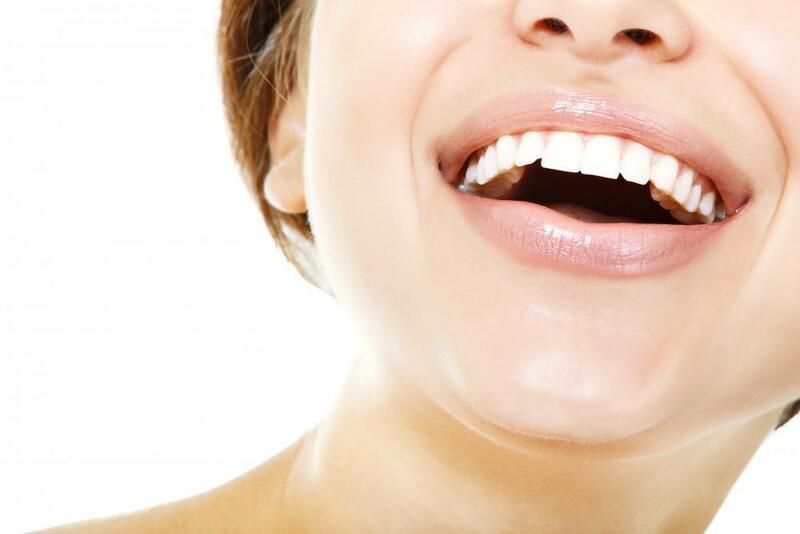 The Implant dentist who performs the procedure has the knowledge, skills and experience. 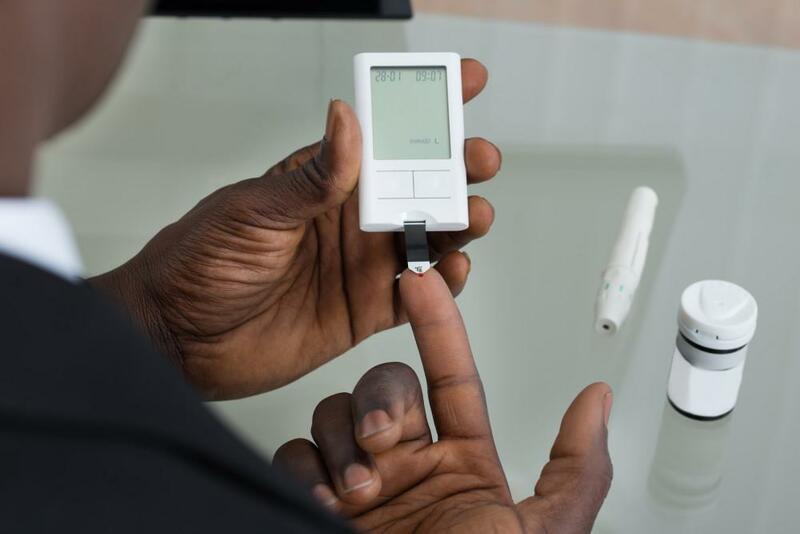 The success of the treatment depends on all of these three factors. Firstly the dentist numbs the area where the implant should be placed. This helps in making the surgery painless. The dentist cuts open a flap in the gums and create and access to the supporting bone. A series of drills are used to create a bony recess in the structure. 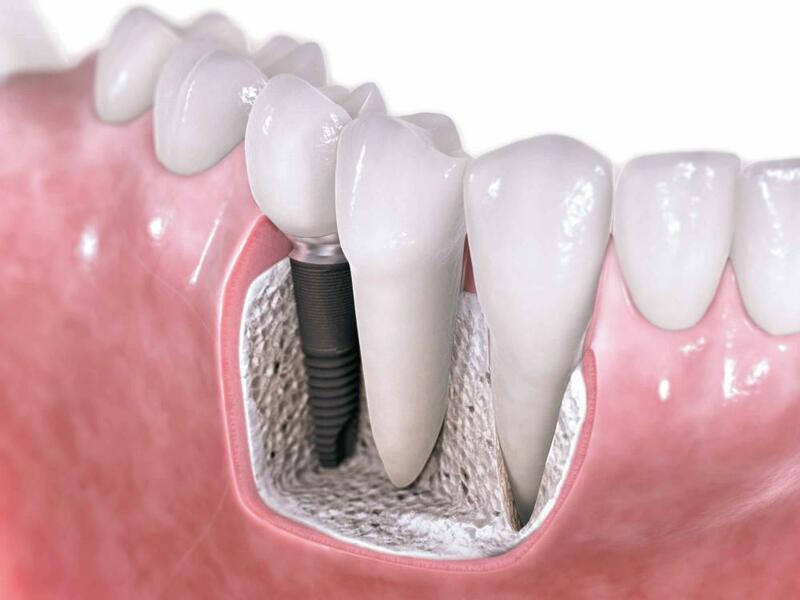 The choice of drill depends on the size of the implant. First, a marking drill is used to mark a position for the implant placement. Second, a pilot drill creates the recess to an accurate length of the dental implant. The dentist gauges the depth of the bony recess to confirm the accuracy. Next, a series of drills including pre-drill and extension drill are used to match the size of the hole to the diameter of the implant. Finally, after giving some finishing touch to the hole, the implant is carefully torqued in place. It can be done manually or by using electronic equipment. The dentist puts a cover screw in place over the implant. The gums are sutured back and the implant is left to heal for a period of few months. During this period Osseointegration takes place. 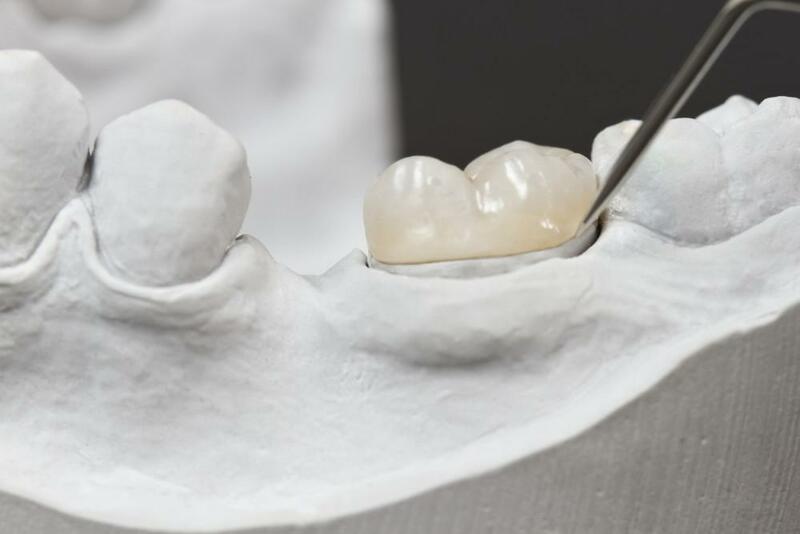 The next step in the restoration process is to fix an abutment over the implant and then a dental crown over the abutment to complete the process. 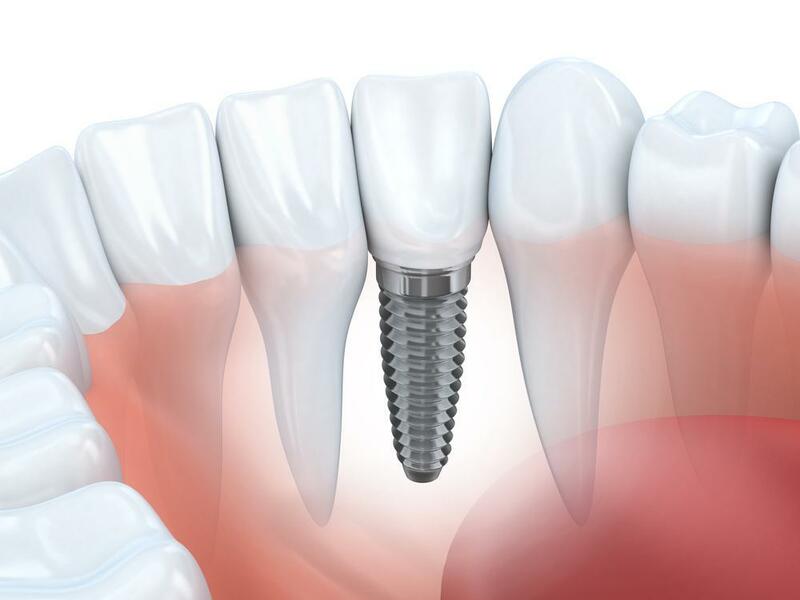 If you have any queries related to implant dentist, feel free to consult our implant dentist in Honolulu.